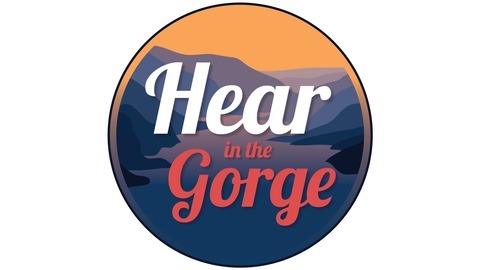 A podcast that digs into the stories of a place, listens to the people who know it best, and goes places you ever expected. 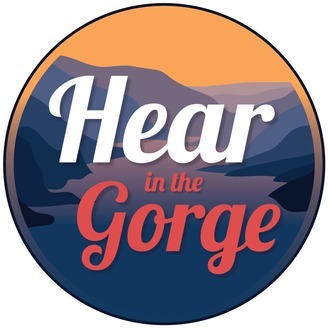 The Hear in the Gorge episode about the Crag Rats got featured on the Out There podcast. Here's the episode, preceded by a short interview with Host/Producer Sarah Fox - including talk about backpacking with llamas!